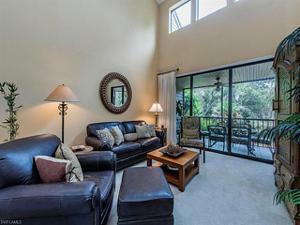 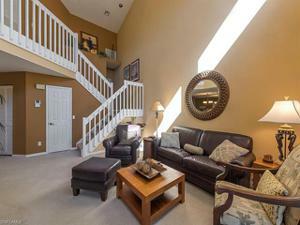 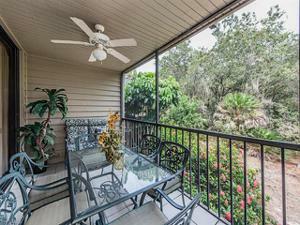 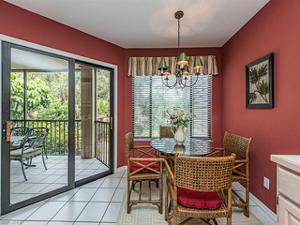 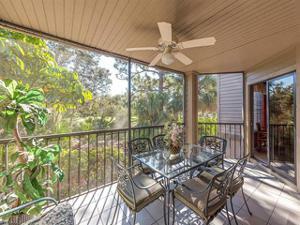 V.2750 - Beautiful, well-maintained three level villa in the outstanding community of Oakwood Villas. 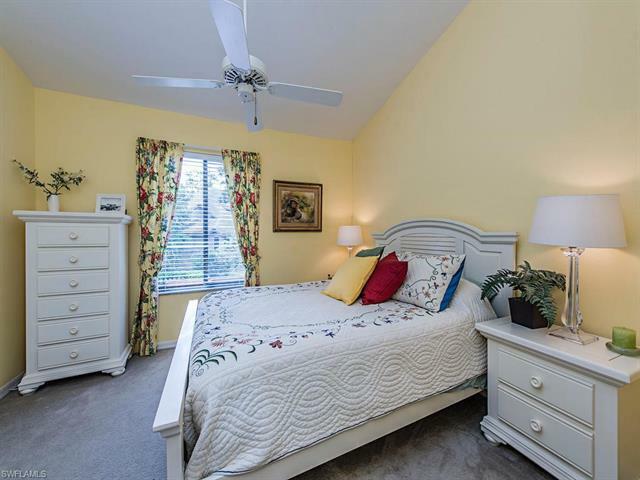 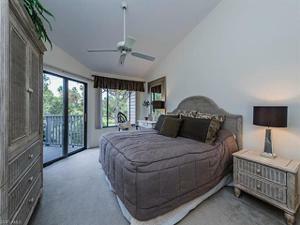 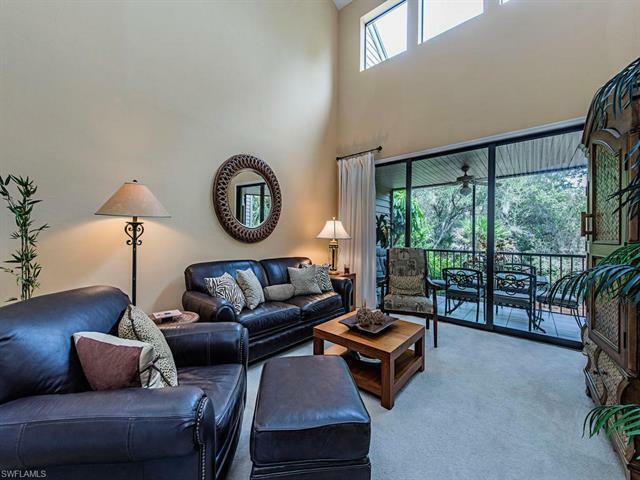 This home offers soaring ceilings in the living area with clerestory windows.Private, serene garden setting from ground level and an open balcony off the Master Bedroom overlooking the golf course. 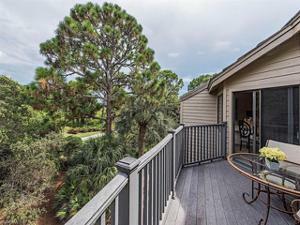 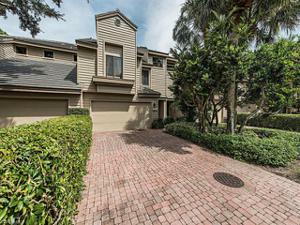 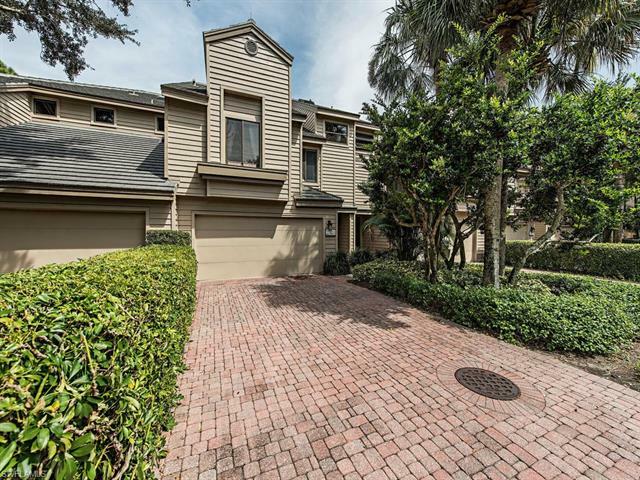 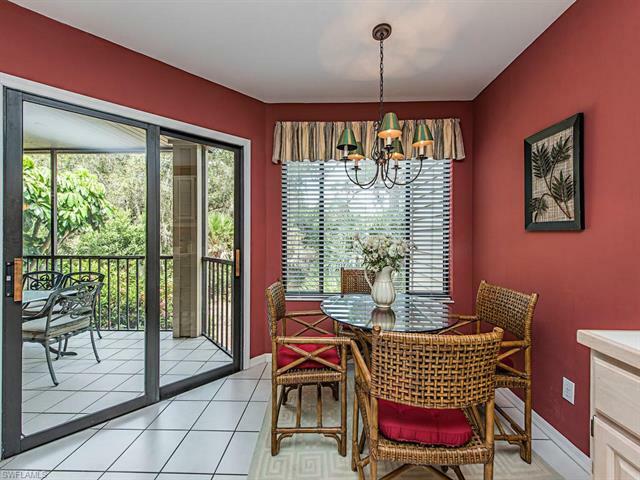 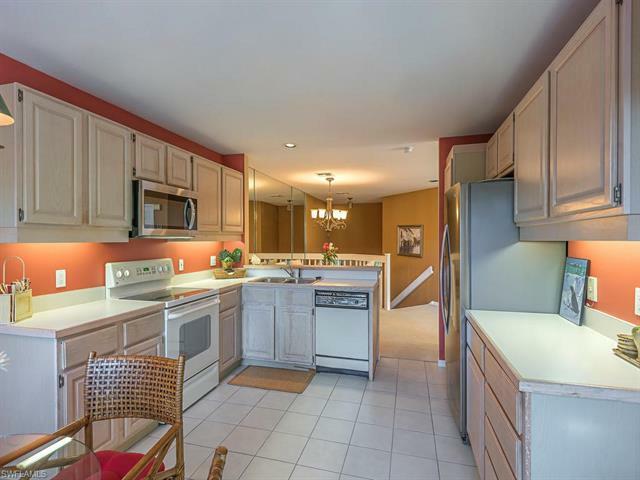 Seller has recently replaced all Kitchen appliances, including Dishwasher & Range (not reflected in listing photos) You can enjoy it all including the spectacular lifestyle of Bonita Bay which boasts 5 golf courses, tennis, private beach club, fitness,parks and a marina. 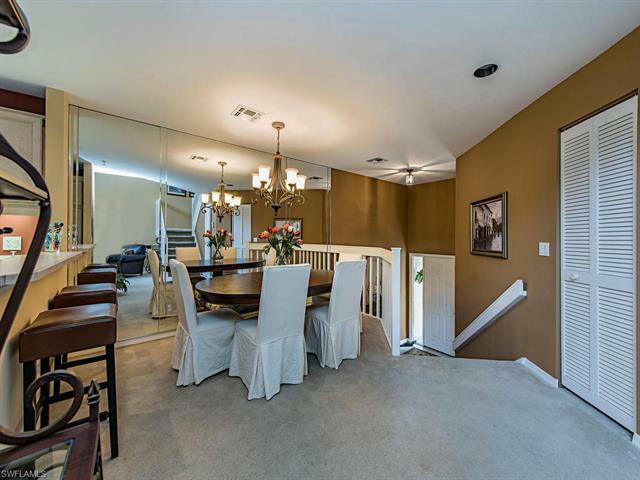 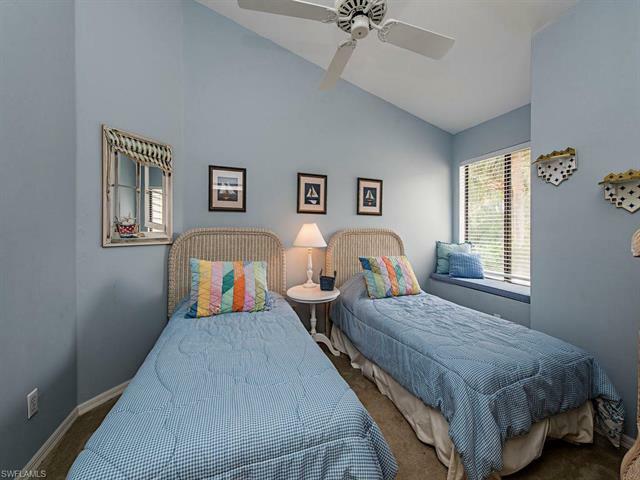 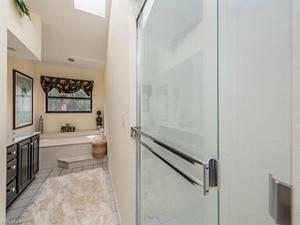 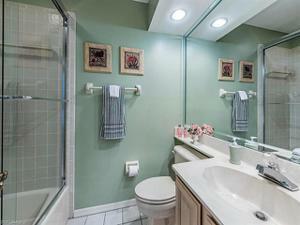 This home is sure to please the most discerning buyer!